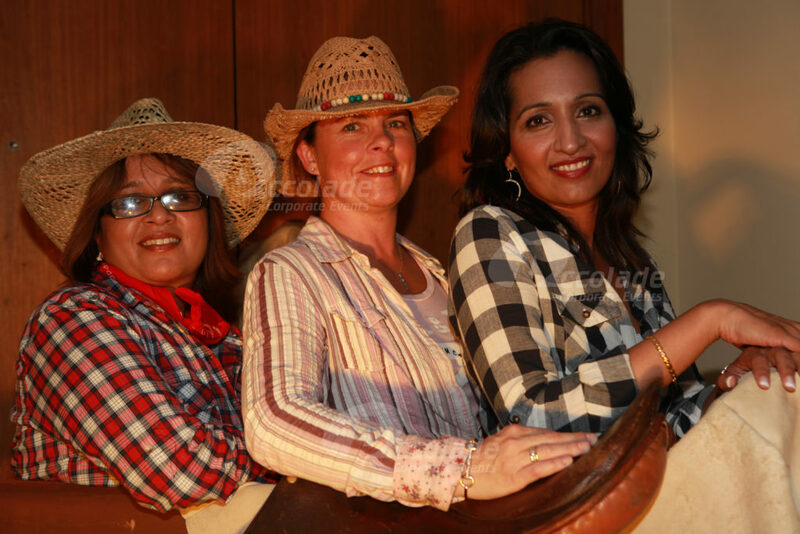 Welcome Y’all to a fantastic evening with your very own Wild West Party theme! Y’all want to come to the best Wild West Party there is? 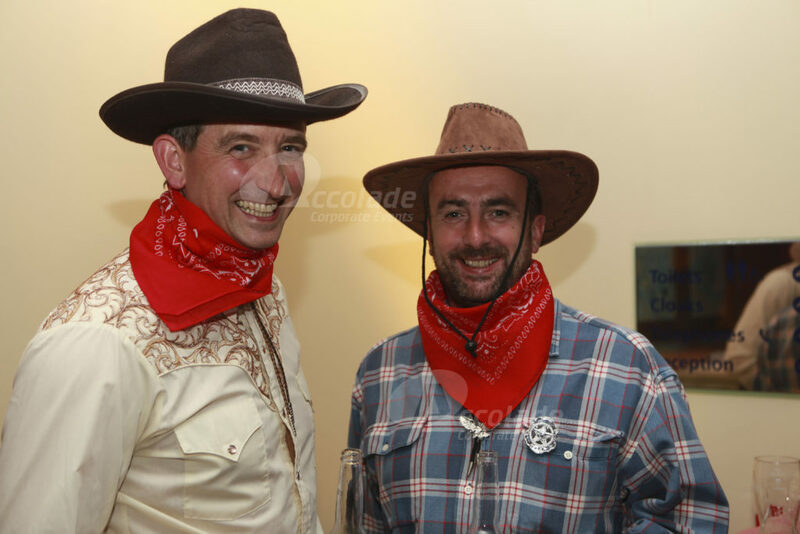 Howdy partners! 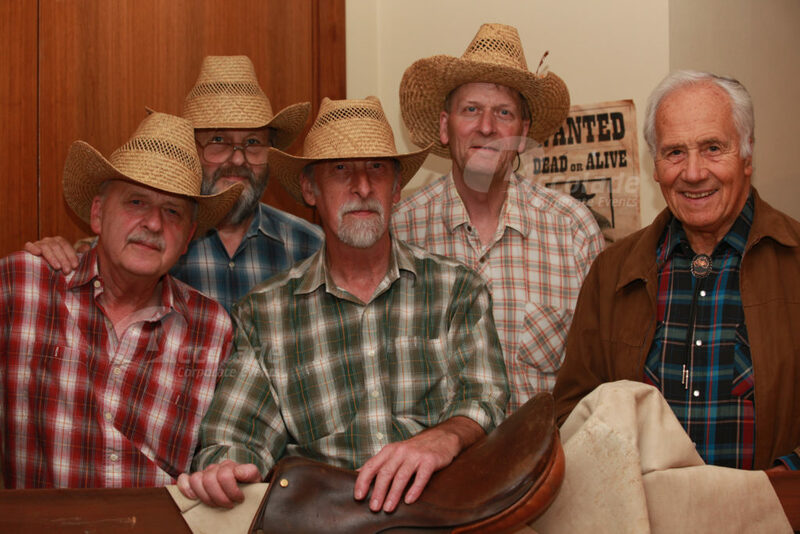 All you cowboys and cowgirls leave your horses outside and come on in for the night of your life! We’ve got some mighty fine fun for your guests to enjoy! 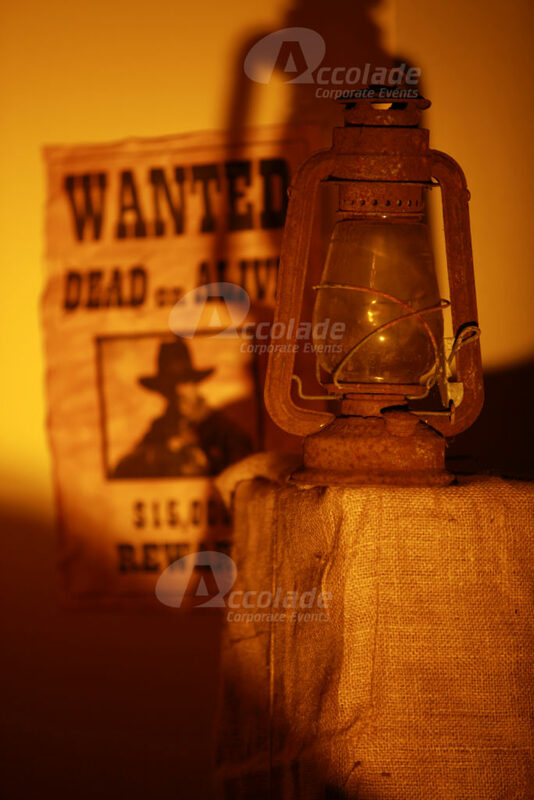 Your room can be stacked full of the wild west or just a light sprinkling; whichever you prefer but if you mix gingham, hay bales, cactus, American bunting, wild west backdrops, wanted posters, swinging saloon doors, full sized horses, beer barrels and cowboy hats – you’re off to a good start! 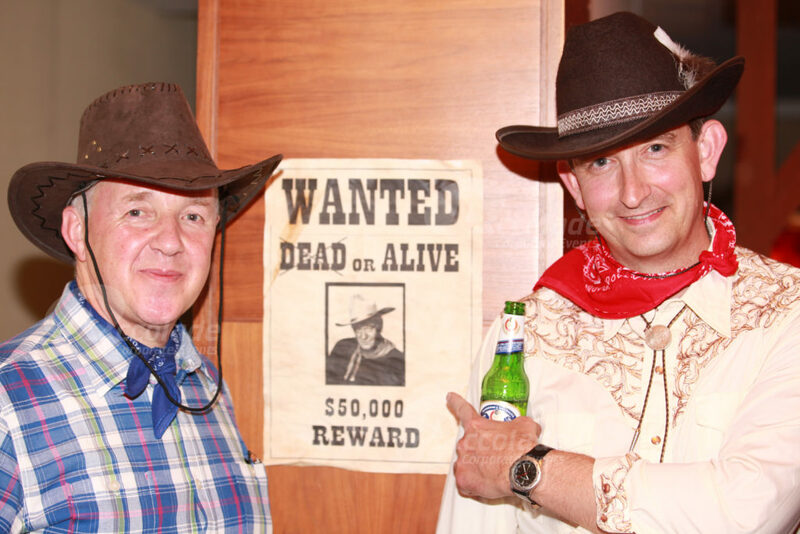 Wild West party nights for any number of guests and at any location – we come to the venue that you choose or we can help source a venue for you! 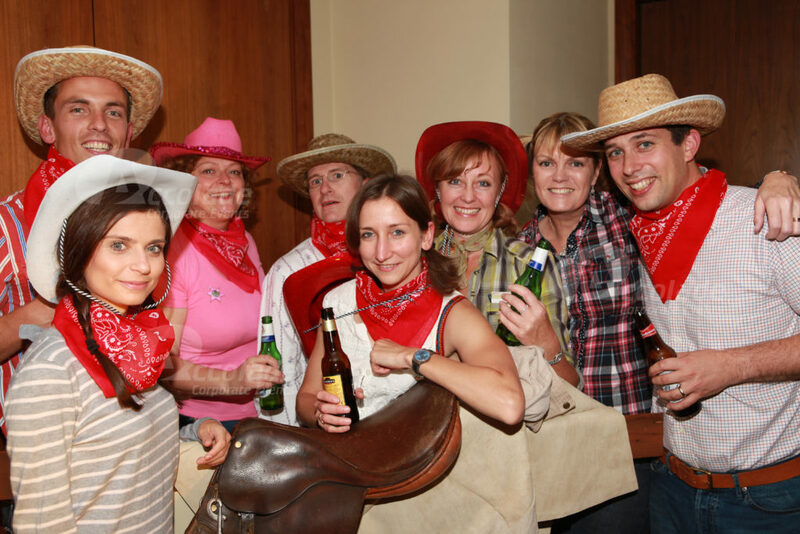 We have quick draw contests, horse shoe slinging, bucking broncos, cactus lassoing and no Wild West party would be complete without a good old fashioned hoe down! 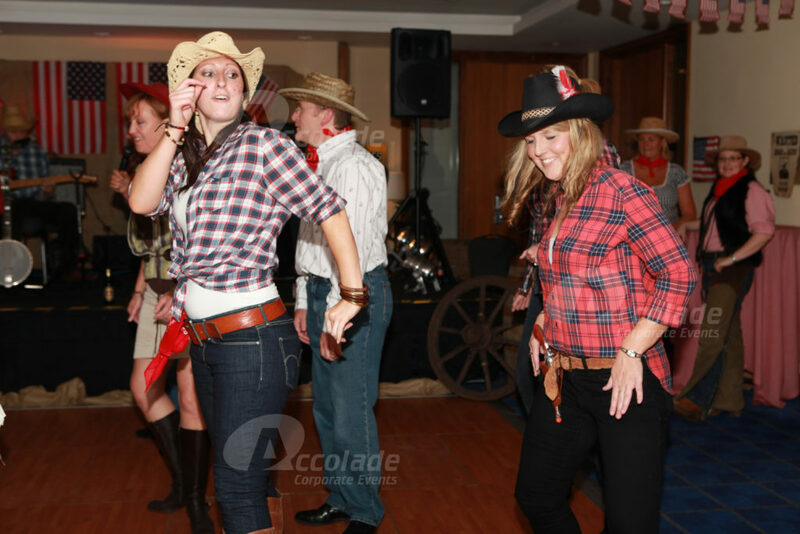 With a band and a professional caller your guests learn the basics of barn dancing, superb interactive fun or why not go the whole hog and have a live Country and Western tribute band? 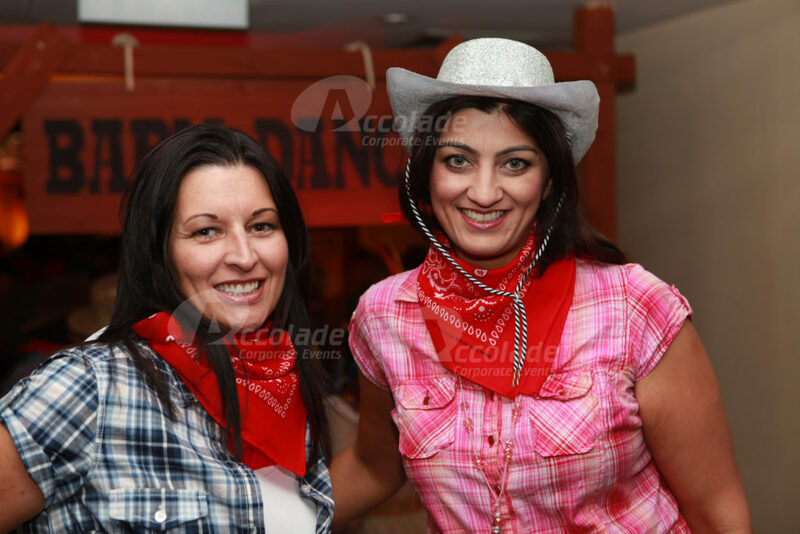 We’re expert party themers call us on 0800 083 1172! 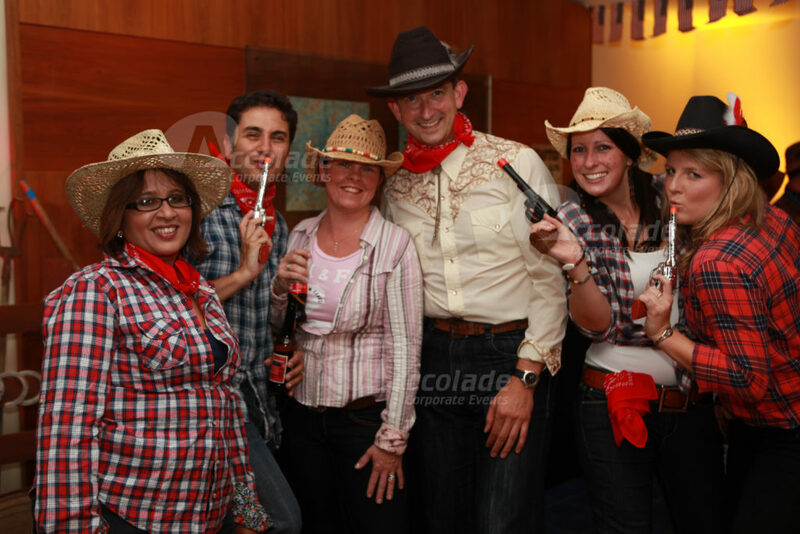 You’re going to love our Company Festival, the ultimate corporate party night!